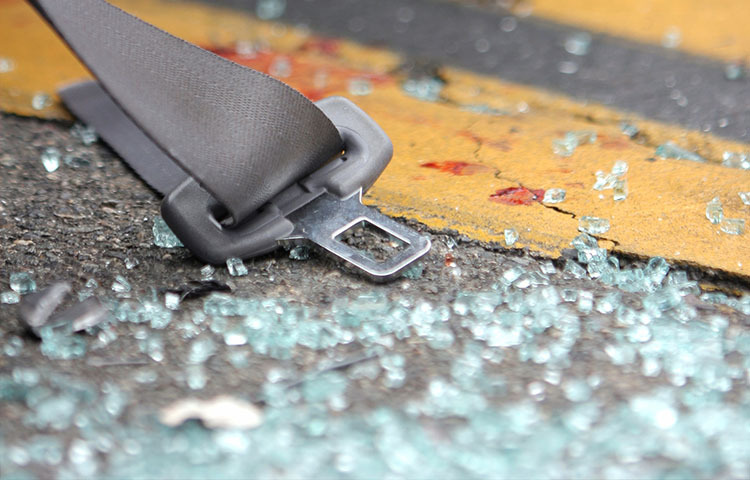 See the latest news and information about auto injuries and the symptoms related to car crashes that's reported in the medical and scientific literature. The goal of this study was to find associations between TMD and neck pain. The researchers used a standard questionnaire that focused on symptomatology of both neck pain and TMD. The authors evaluated TMD by the patient's experience of any joint sounds (such as clicking), stiffness or fatigue in jaws, difficulty with opening mouth wide or it locking in, and any facial or jaw pain. 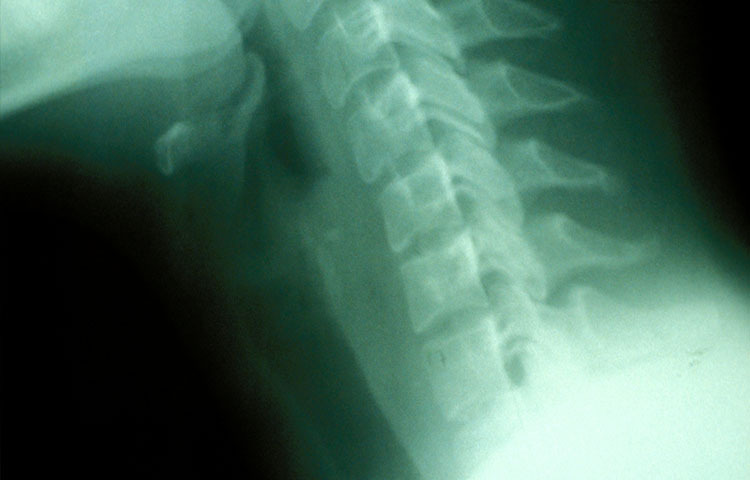 Traumatic events such as auto collisions frequently cause both spinal pain and posttraumatic stress disorder (PTSD). However, few trials have studied the effectiveness of treatments targeting both conditions, and no treatment guidelines have been developed for such cases. 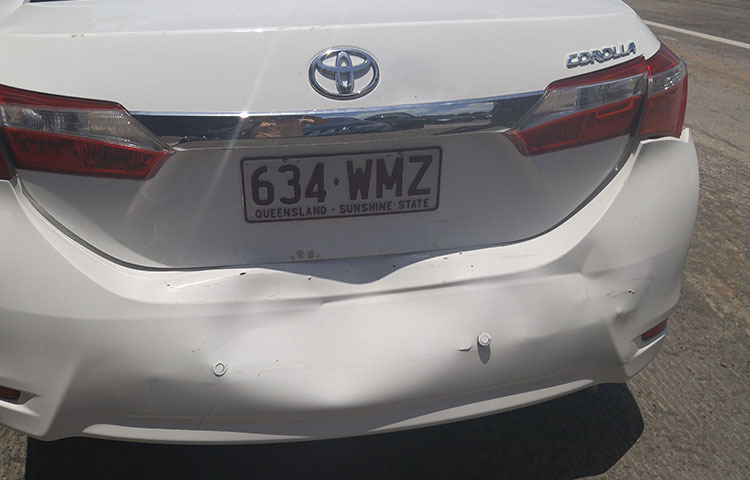 This study is the latest update from the Cervical Spine Research Unit of Australia on the role of cervical zygapophysial joint pain as a result of auto injuries. Pilots in high-performance jet aircraft are repeatedly exposed to high acceleration forces during flight, placing strain on the neck. 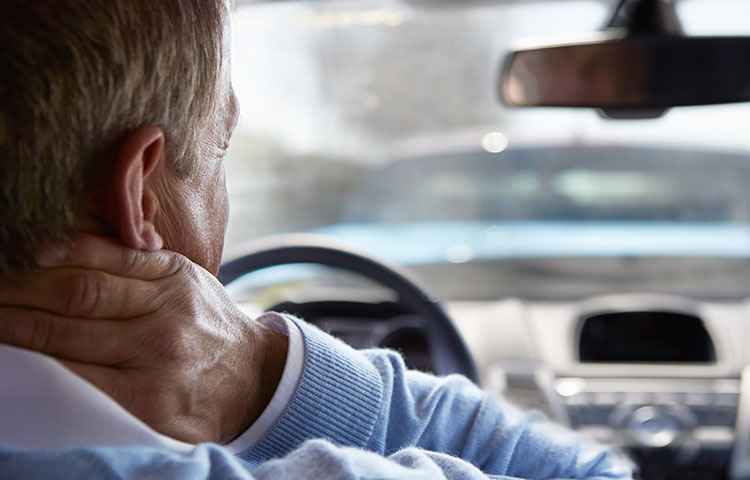 This can cause neck injuries in a similar manner to whiplash associated injuries occurring during auto collisions.